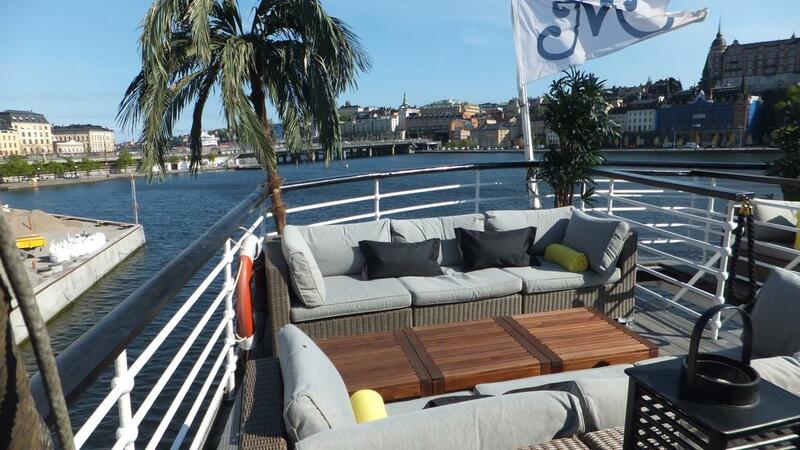 If you're looking for unique Stockholm accommodation with beautiful views and price Malardrottningen Yacht Hotel is a solid choice. 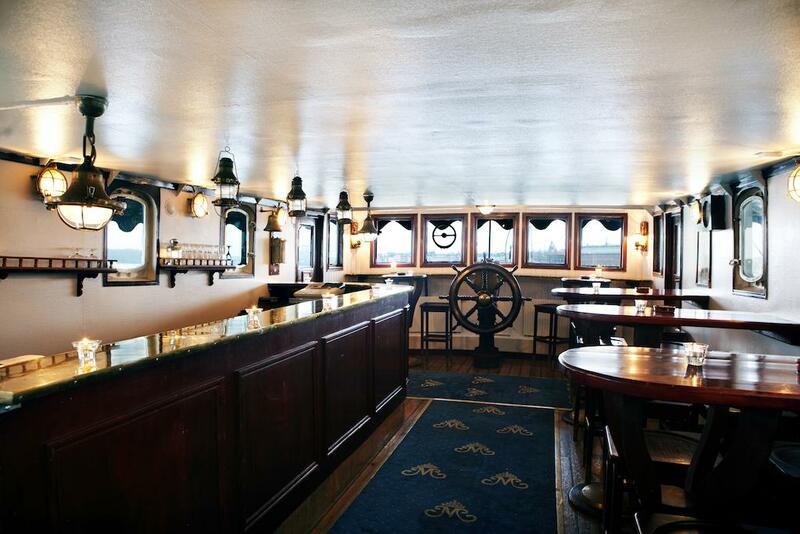 Whole boat is full of traditional marine style charm, so if you've never been on a cruise - you can feel like on one here! 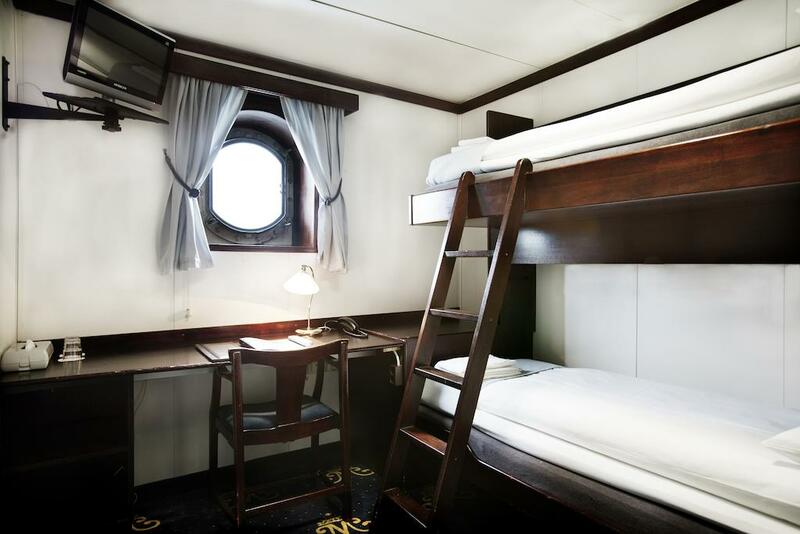 Cabins range from small ones with bunk beds to larger ones, and all the guests can enjoy free sauna with jacuzzi, and scandinavian breakfast. Very pleasant place!